Row 2 Tom Emerson, T. Milburn English, Tommy Emerson (Copt Hill), Bobby Lowes, Jack Peart (Bents), Em Little, Georgie Fex(? ), Jessie Dalton. 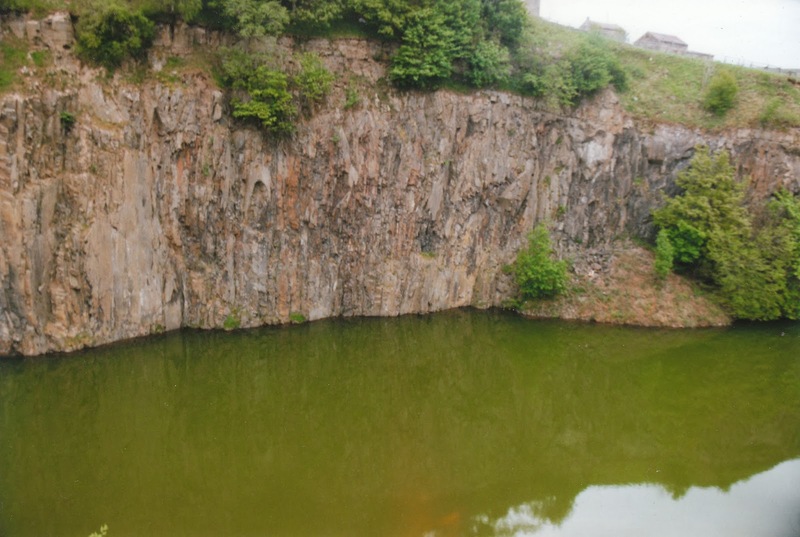 The photographs of the quarry and its workforce are of particular interest to me , what would be even more interesting ( and almost impossible!) would be a photograph of the quarry owners, in particular Robert Peart as I dont have one of my great grandfather ! !